Nutritious food choices are a prerequisite for good health and this fact can neither be ignored nor overemphasized. There are so many nutritious foods that you can include in your diet on an everyday basis to boost your health and general wellbeing. One of these nutritious foods is Chhach, which is loaded with various nutrients and is easy to digest. We suggest you choose a reputed product such as Niryas Chhach, so that you can be sure about the purity, quality and freshness of the Chhach. Niryas is a leading dairy producer and its products come with the guarantee of 100 percent purity and freshness. Let’s take a look at 5 reasons why you need to add Niryas Chhach to your diet. Niryas Chhach has rehydrating properties, which makes it a must for summer months. Due to extreme heat, the body continues to lose fluid, which can cause serious health problems such as heat exhaustion and dehydration. Niryas Chhach has natural occurring rehydration salts, sodium and potassium, which rehydrate the body. There are various other nutrients in Chhach that provide a cooling effect during the summer months and protect you from dehydration and heat exhaustion. Niryas Chhach is packed with numerous essential nutrients that play a vital role in maintaining gut health and digestion of food. These friendly bacteria help break down the food you eat, making it easier for the body to absorb the nutrients. The very ingredients of the chhach also keep a check on the growth of harmful bacteria, thereby protecting you from infections and other gastrointestinal diseases. Niryas Chhach has natural enzymes and minerals that provide instant relief from acidity. 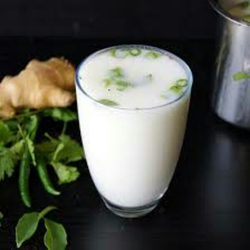 The healthy enzymes in Chhach also work to reduce the amount of acidity in the stomach. The number of acidity cases increases during the summer months due to the extreme heat. 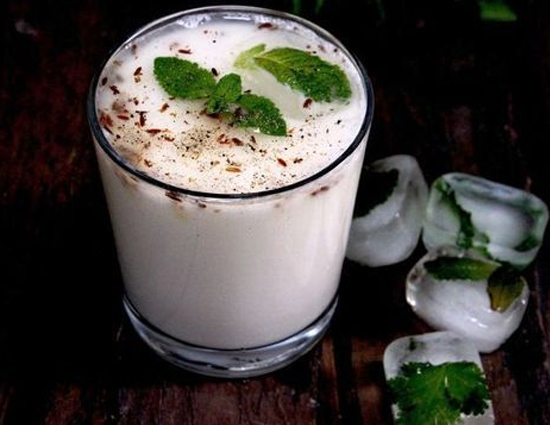 Having a glass of Chhach can protect you from hyperacidity. Niryas Chhach contains various nutrients such as iron, magnesium, phosphorous, potassium, sodium, zinc, proteins, and healthy fats. These are a must for the normal functioning of the human body. 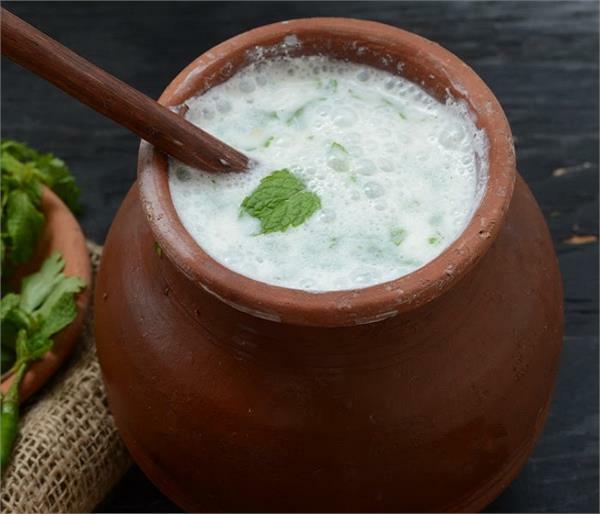 Niryas Chhach is also rich in calcium, which is important for various bodily functions such as maintaining strong bones and teeth, cell signalling, muscle movement, nerve function, and maintaining a regular heartbeat. With its healthy fats that supply the ‘good’ cholesterol called HDL (High-density lipoprotein), Niryas Chhach helps in removing the bad cholesterol called LDL (Low-density lipoprotein). Moreover, the amount of fat in Chhach is at a healthy level, which reduces the risk of fat accumulation in the arteries. With its various nutrients, Chhach has also shown to reduce High Blood pressure (hypertension). Niryas Chhach is affordable, loaded with nutrients, and tastes awesome! Including Niryas Chhach in your diet on a regular basis is one of the best decisions you can take to stay healthy. 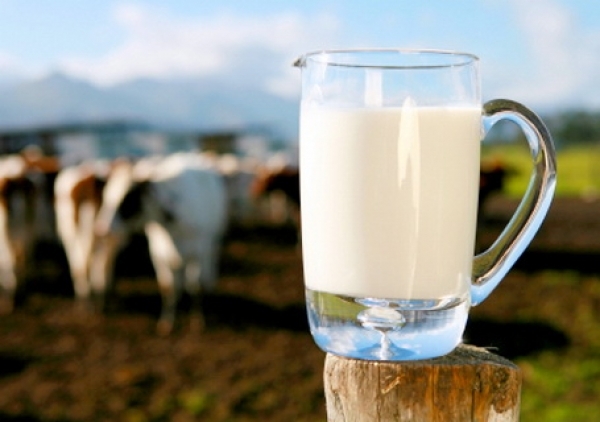 When talking about raw milk versus pasteurized milk, we see that there are support groups on both sides. Since both sides have their own arguments and counter-arguments about which type of milk is better, it has created a lot of confusion among people. Let’s take a look at some of the common perceptions regarding raw milk and pasteurized milk, and try to find the truth based on scientific evidence and analysis. It is a common perception that heating the milk during the pasteurization process results in the loss of nutrients. However, this is not true since pasteurization is designed to eliminate harmful micro-organisms and it does not reduce the nutritive value of milk. A milk packet labelled ‘pasteurized’ means that the milk has been pasteurized using the HTST method. In this method, milk is heated to 72 °C (161 °F) for 15 seconds. 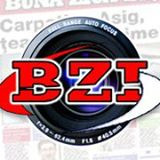 At this temperature, only the harmful micro-organisms are eliminated and there is no loss in the nutritive value. Even when boiling milk at home, there is no significant loss of nutrients. This is true since samples of raw milk tested in laboratories have found the presence of dangerous bacteria such as E. coli, Salmonella, Brucella, Campylobacter and Listeria. These bacteria can cause infections, ranging from mild to severe, and even life-threatening. A number of health agencies in the United States such as the Department of Health and Human Services, Centers for Disease Control and Prevention (CDC) have strongly recommended that people should not consume raw milk or raw milk products. The highest risk group comprises young children, the elderly and pregnant women. As per a policy statement released by the American Academy of Pediatrics (AAP), it has been recommended that pregnant women and children should not be consuming raw milk products. As per data available with CDC, as many as 2300 people have taken ill in the US since 1998 due to consumption of raw milk or raw milk products. The actual number is likely to be much higher since a lot of cases are not reported. This statement appears more of an opinion than anything else. The experience of taste differs from person to person, which is why this argument fails to prove anything. Even if we assume that raw milk tastes better than pasteurized milk, the related risks are far greater than what we would gain through better taste. Based on the above scientific evidence and analysis, it’s quite clear that pasteurized milk is better than raw milk. The health benefits would be even greater if you choose the freshest and purest pasteurized milk such as Niryas Milk. A leading dairy company, Niryas has an extensive network of registered farms that follow 100% vaccination of cattle to eliminate the risk of dangerous viruses and bacteria. Niryas also has state-of-the-art processing centres and advanced laboratories that help provide the healthiest milk to customers. Free from pesticides and other chemicals, and loaded with essential nutrients, Niryas Milk is perfect for your health and general well being. Kids need a nutritious diet for their proper growth and development. 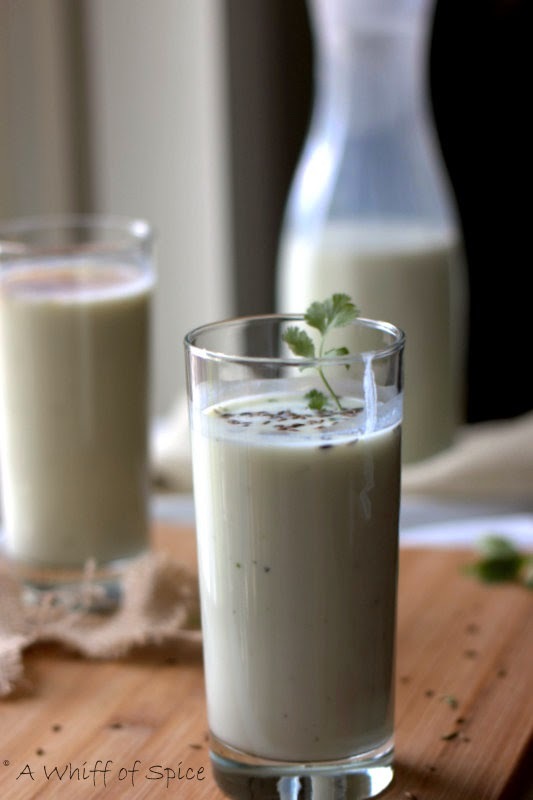 As a mother, one of the most nutrient-dense foods that you can give to your kid is milk. The benefits of milk have been established in various scientific studies and it is also recommended by the American Academy of Pediatrics. Milk is rich in high-quality protein and healthy fats and offers various other essential nutrients such as potassium, phosphorus, iodine, calcium, B vitamins and vitamins A, D, E, and K. All these nutrients are essential for your kid’s physical and psychological development. Niryas Milk offers varied health benefits, but getting your kid to drink milk can be a challenge. Kids usually don’t like to drink milk and mothers often have a tough time in convincing their child to drink milk. Some kids may not like the taste of milk whereas others may just be bored with having the same white stuff every day. You can persuade your child to drink milk, but a better way would allow them to develop a natural liking for milk. Here are some ideas that will make drinking milk a lot more fun and exciting for your kid. 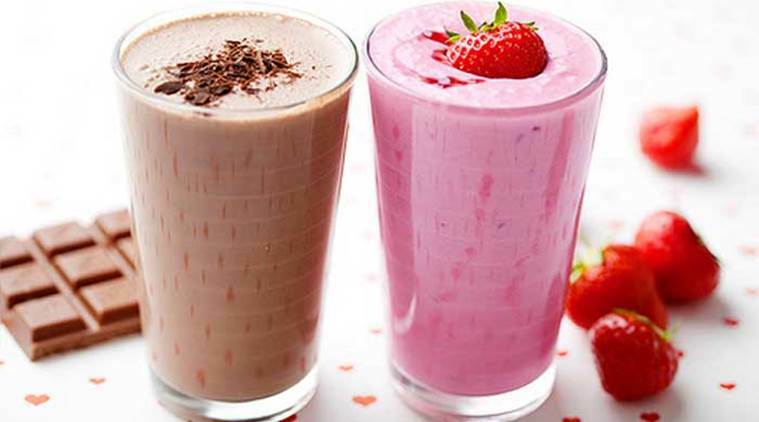 You can prepare different types of milkshakes using fruits and nuts. 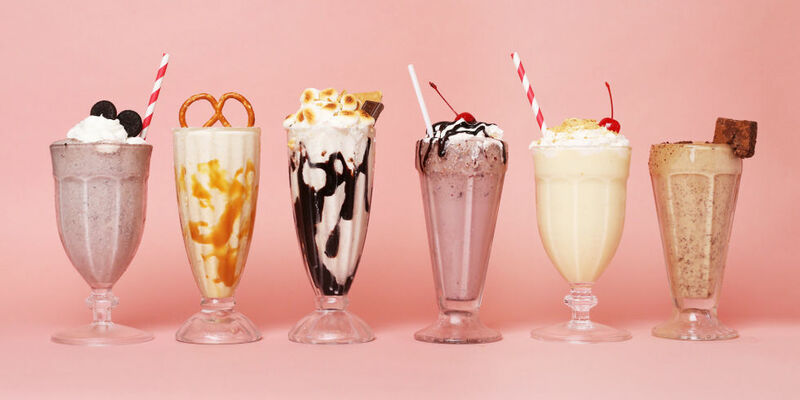 Your kid may not like plain milk, but they will definitely love the wholesome taste of milkshake. The fruits and nuts are loaded with various nutrients, which enhance the health benefits of milk. You can enhance the taste of milk by adding certain flavours such as strawberry, vanilla, mango, chocolate, etc. Choose the flavour that your kid likes and they are most likely to gulp down their glass of milk in the blink of an eye. You can also choose coloured flavours that will make milk more attractive to kids. 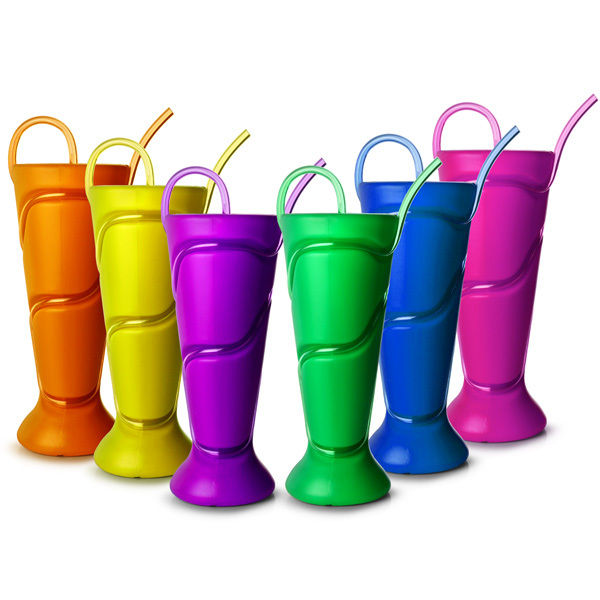 Also called silly straws, these have become quite popular among kids. These straws make drinking milk a lot more fun for kids and you are saved from the trouble of coercing your kids to drink milk. You need to choose good quality straw glasses that are certified ‘BPA-free’. 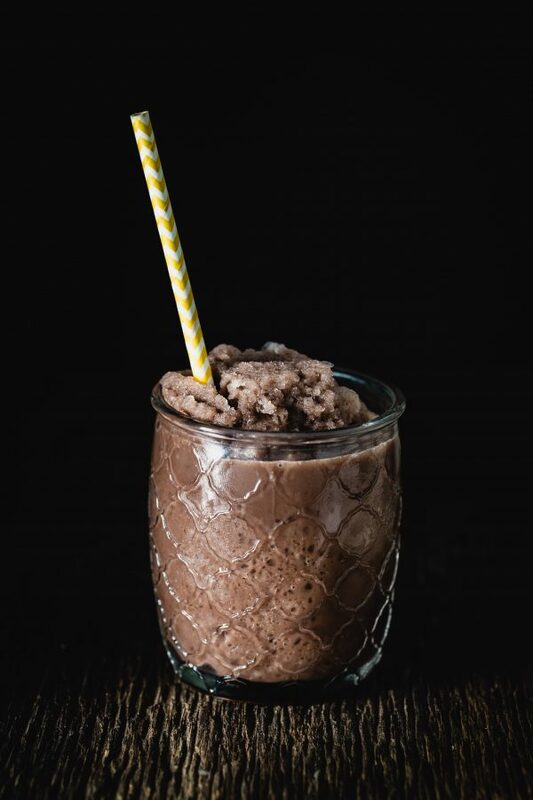 You can blend milk with some ice cubes to create a slushy, frozen version of plain milk. For enhanced flavour, you can top it up with your kid’s favourite fruits. Chocolate powder or chocolate syrup can be used as well. 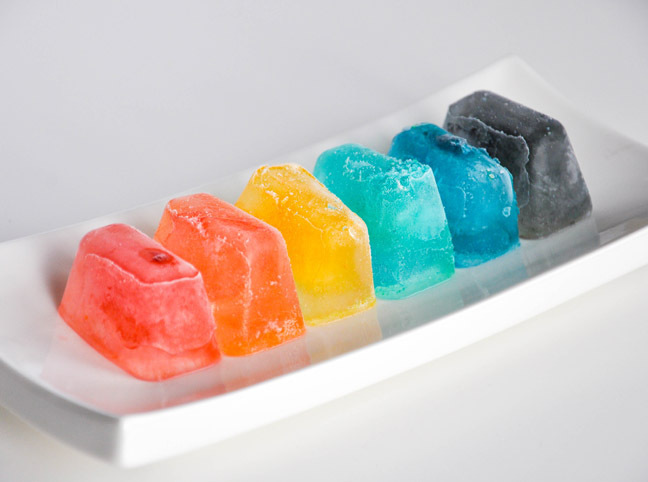 You can use food-grade colours to create coloured ice cubes and add these to a glass of milk. Kids are sure going to love this, as coloured ice cubes make a glass of milk look more attractive. It’s also fun for kids, as the coloured ice cubes melt slowly, creating an assortment of shades and patterns in the glass of milk. For your kid’s optimal health, you need to choose a reputable milk brand such as Niryas. A leading dairy company, Niryas comes with the guarantee of 100% purity and freshness. At Niryas, milk is directly sourced from farms, processed at state-of-the-art facilities, and delivered to retail stores in a highly efficient manner. Being the purest, healthiest, and loaded with essential nutrients, Niryas Milk is the best option for kids.